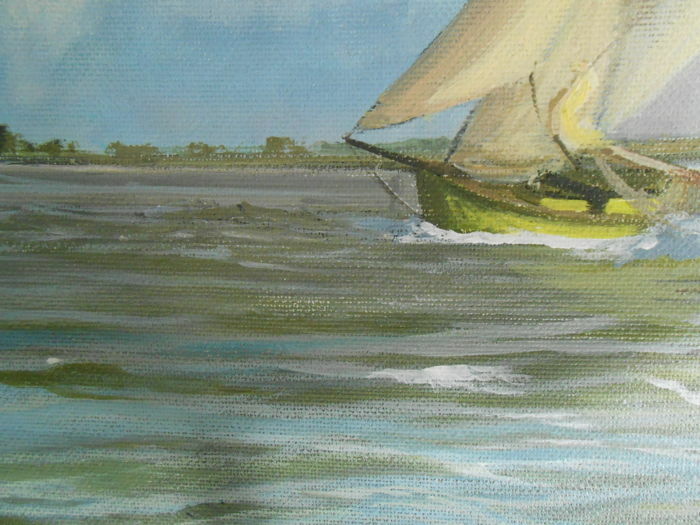 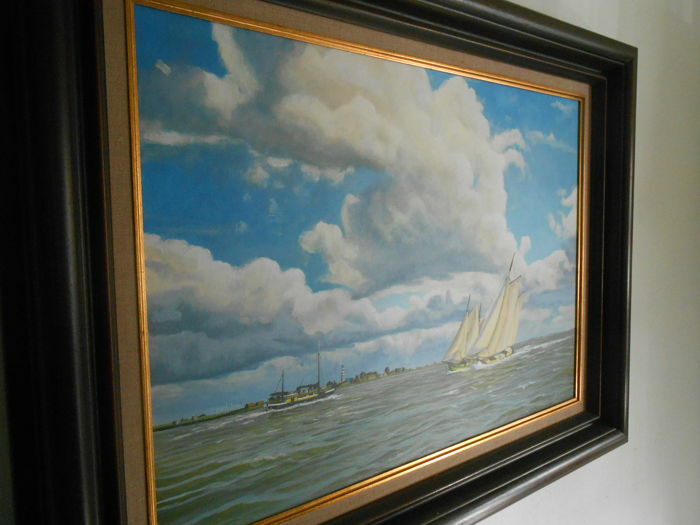 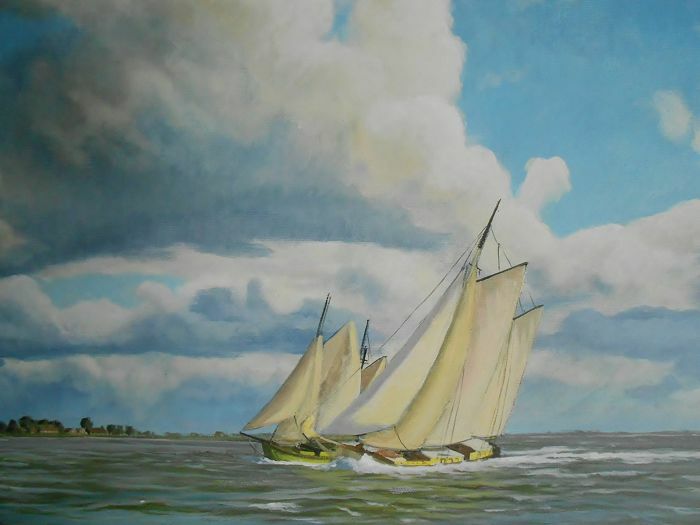 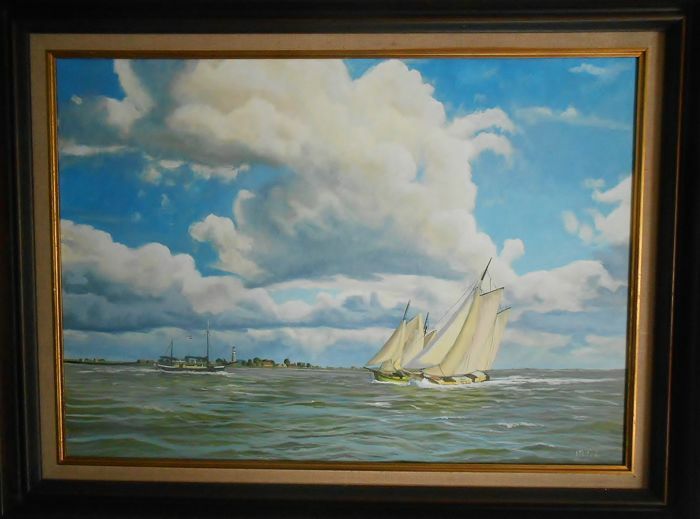 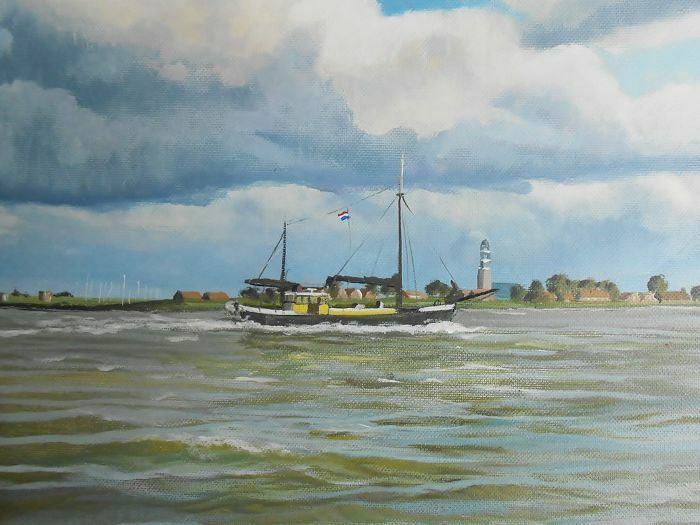 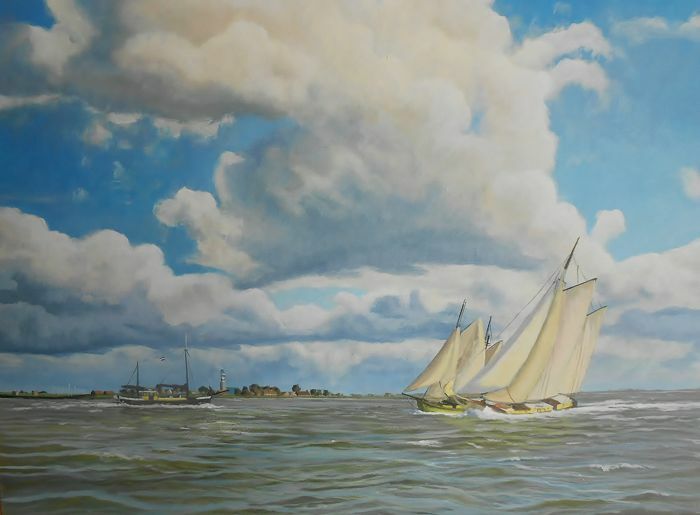 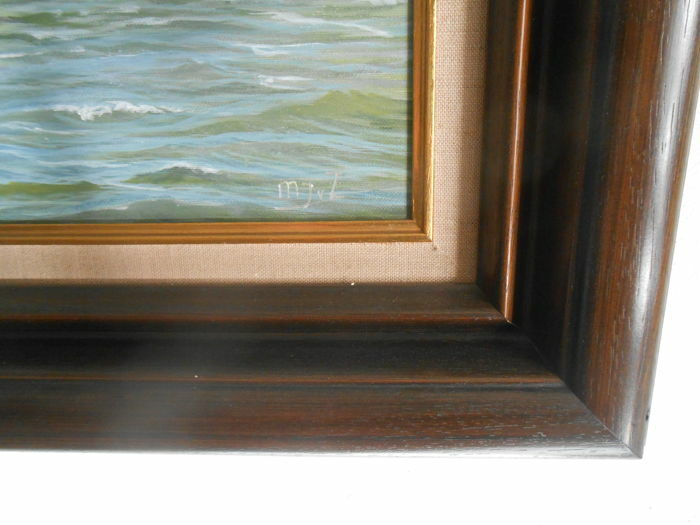 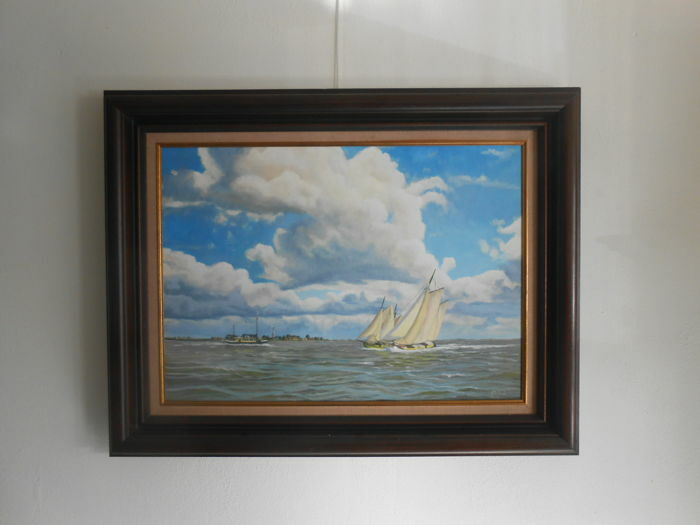 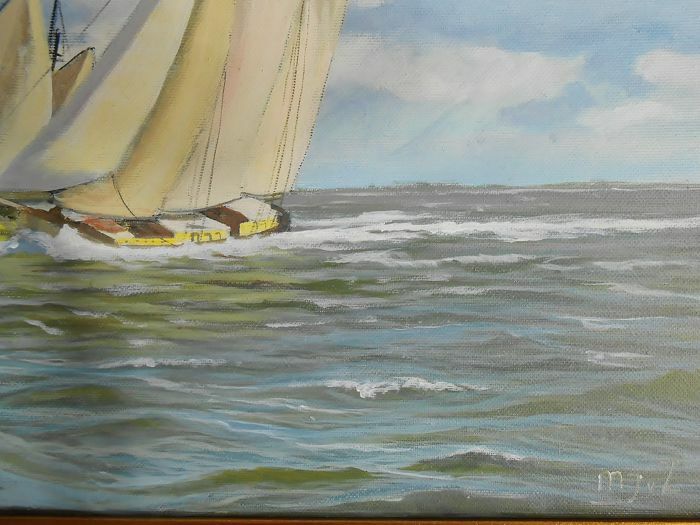 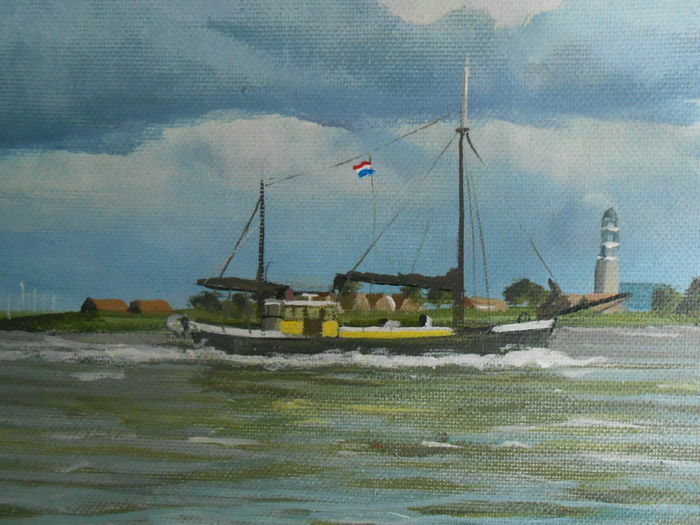 Beautiful painting of a sunny day on the IJsselmeer near Hindeloopen. 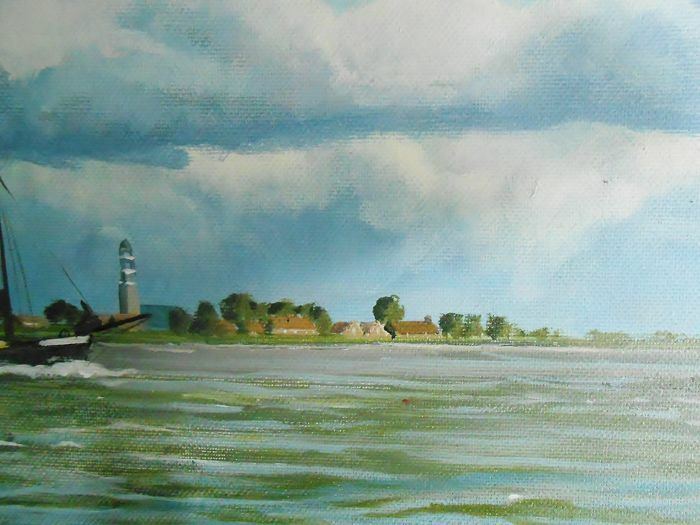 On the painting, the church tower of this village can still be seen. 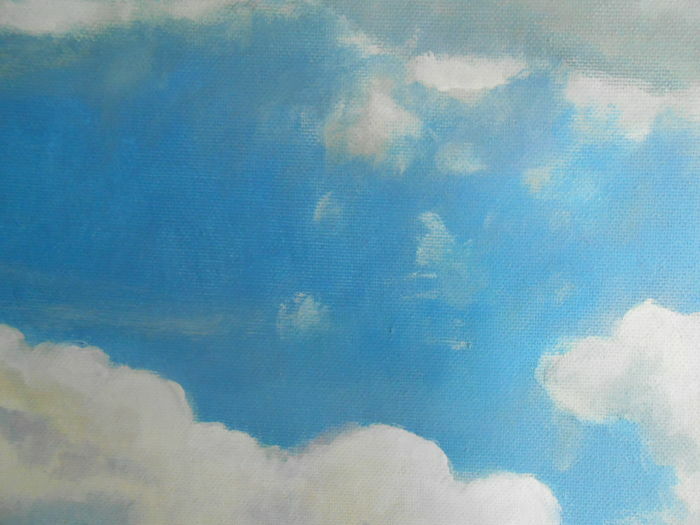 It is a colourful fresh painting. 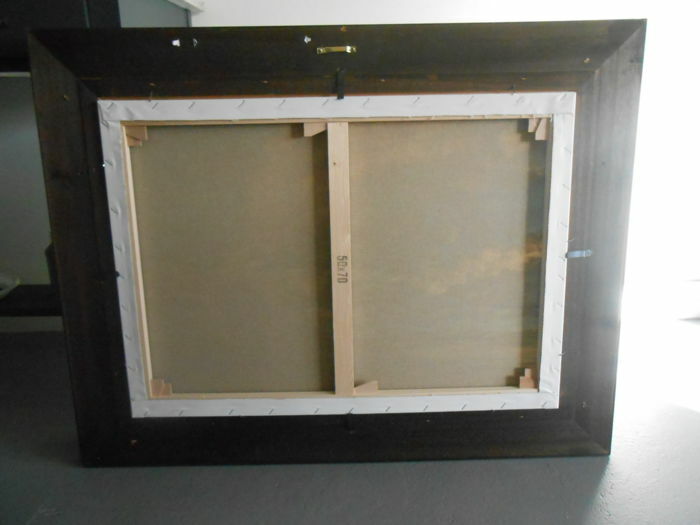 It has a wide heavy frame. 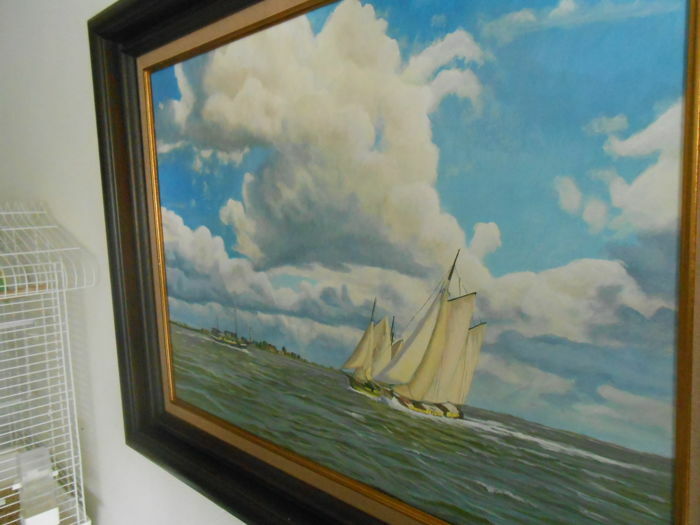 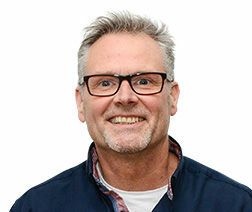 You can pick up this lot from the seller: Zeewolde (Nederland), Netherlands.